Secret Unlockable maps in SRC confirmed? Pic 2: WHERE IS YOUR GOD NOW!!! 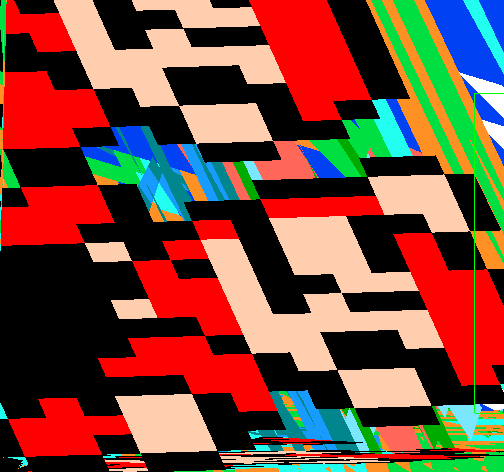 Pic 4: Super Mario Acid Trip: WEE GOTTTA SAVEE DE PRIENCES! !